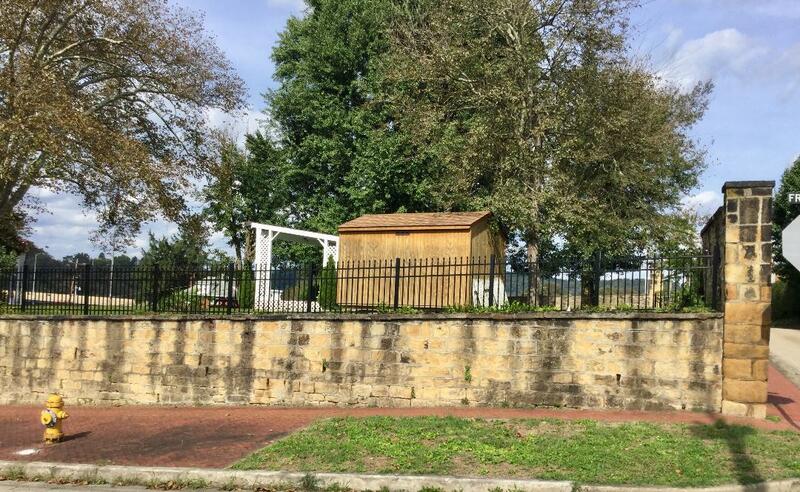 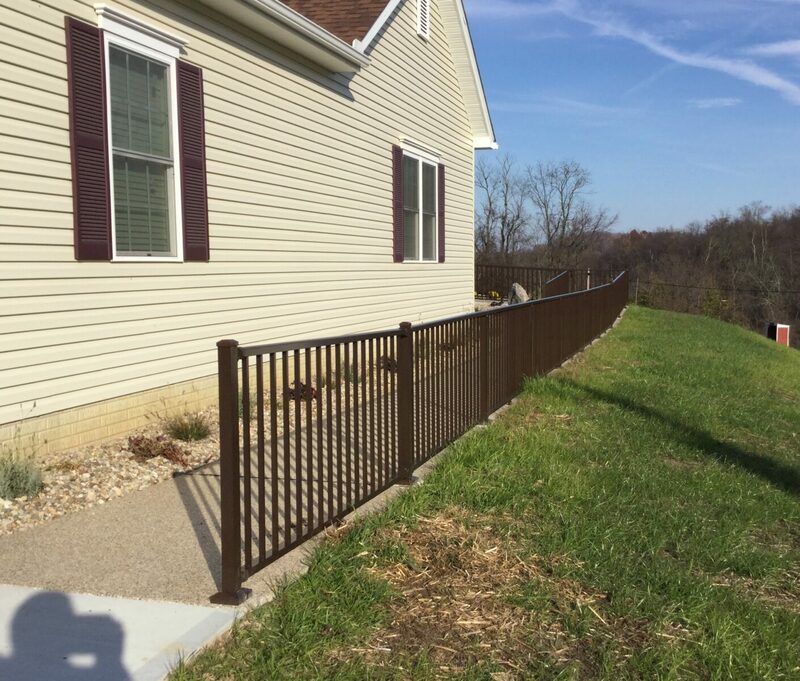 Advantages to Fencing in Your Yard | All Around Fence Co. Inc. 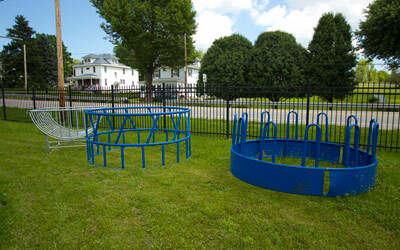 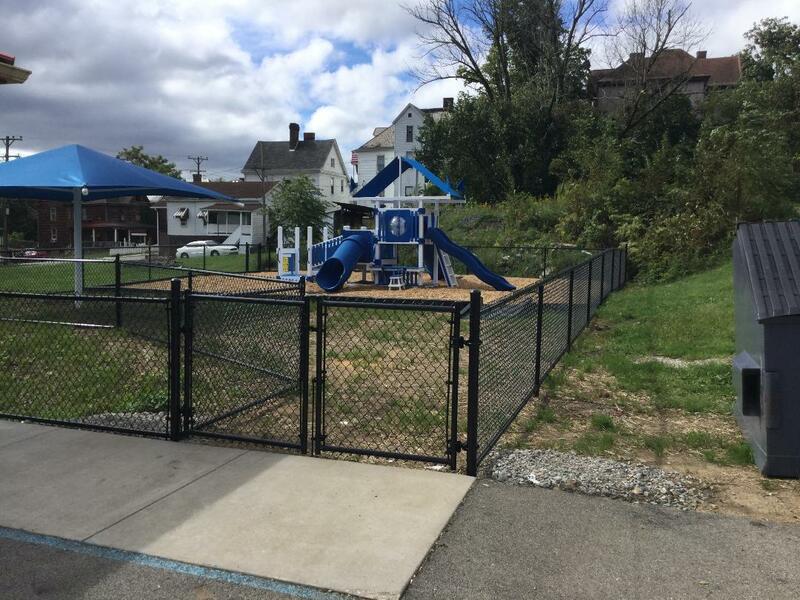 Create a safe and contained outdoor environment for kids and pets with a residential fence. 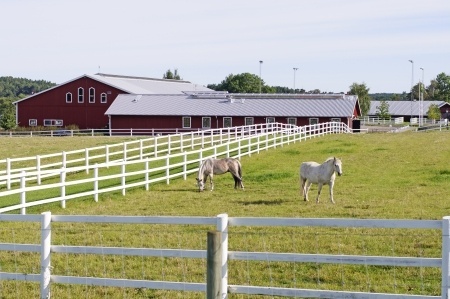 Fencing not only keeps your pets safe inside your yard, but it will keep large animal and uninvited guests from entering as well. 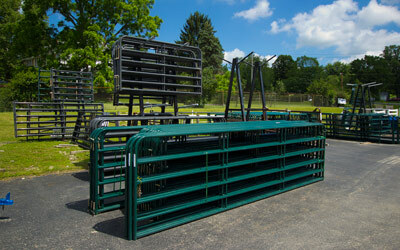 Fencing is especially important if you have or plan on installing a pool. 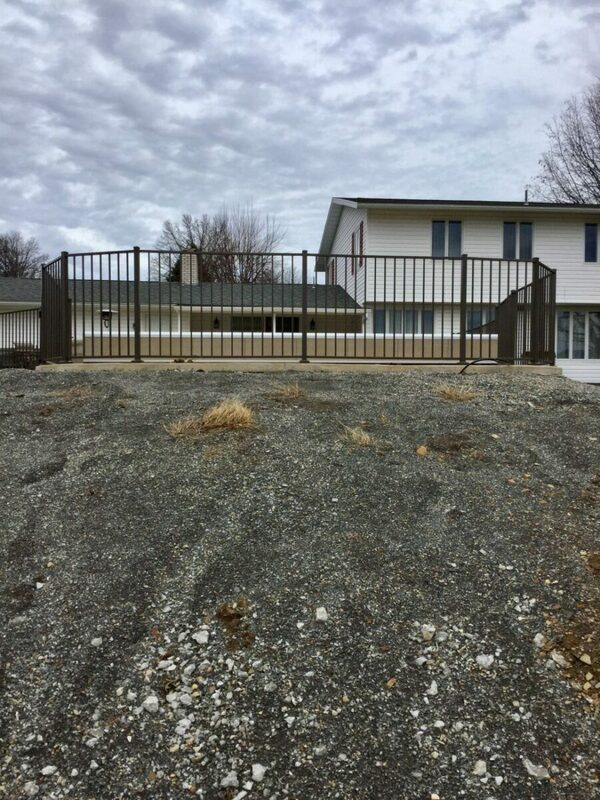 We recommend fencing any yard with a pool, as well as fencing off a pool area if you have an in-ground pool for added security. 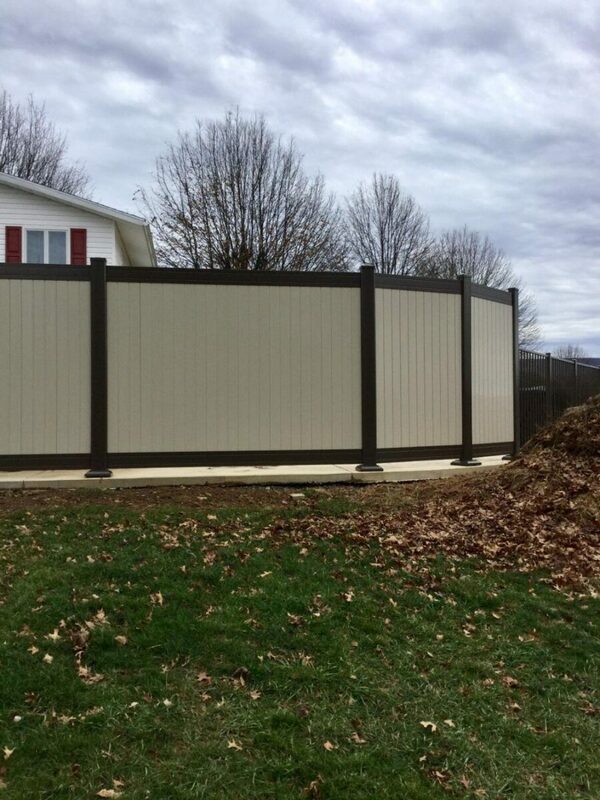 Especially in a home with neighbors close by, privacy is an important aspect when purchasing a fence. 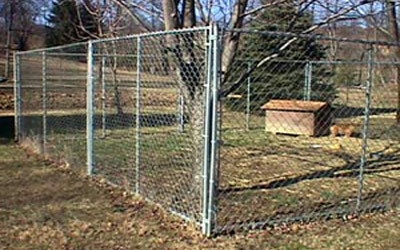 A fenced in yard creates a feeling of seclusion and privacy, regardless of the distance to your neighbors. 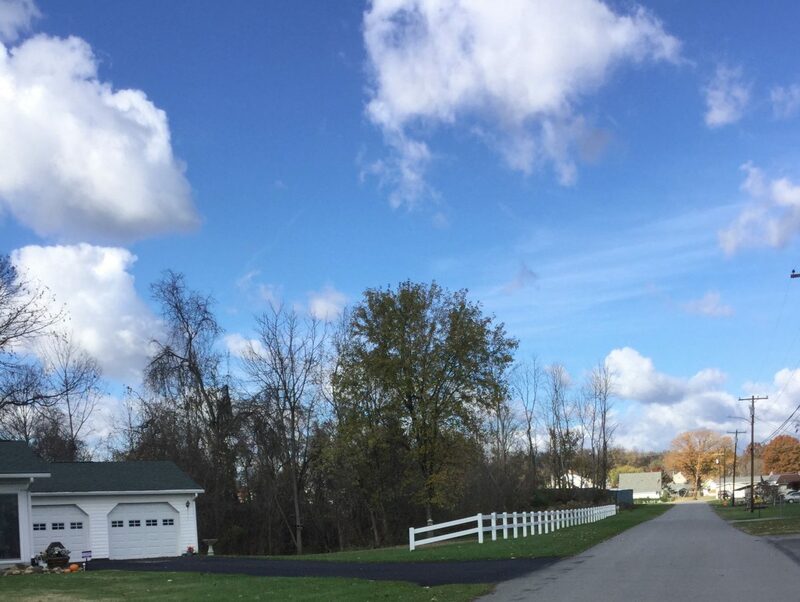 With a privacy fence you will be free to entertain guests as well as let the kids play and swim throughout the days and evenings. 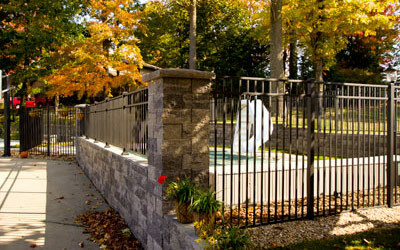 Fencing, especially privacy fencing, is a great selling point for any home. 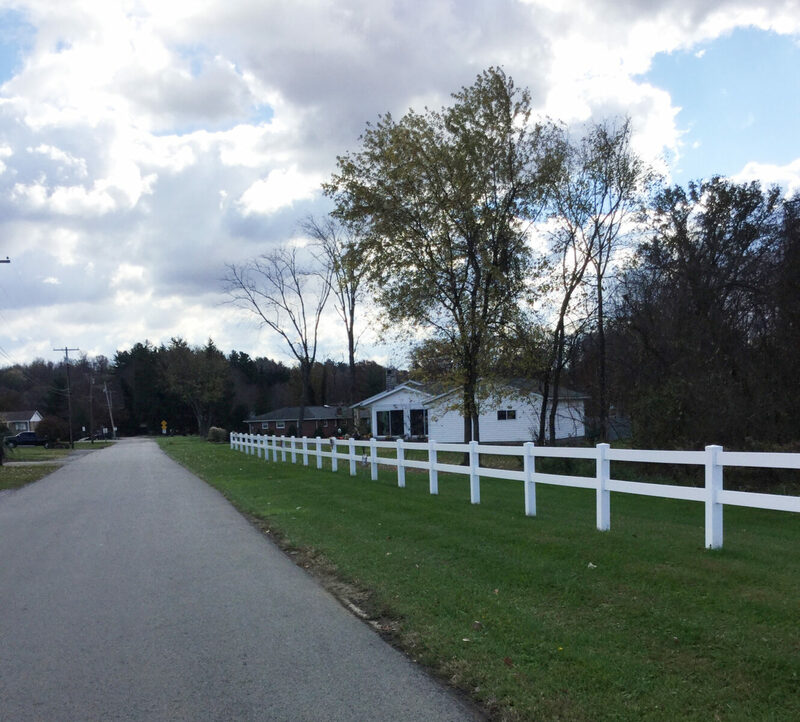 Putting up a fence at your home creates a great resale value down the road. 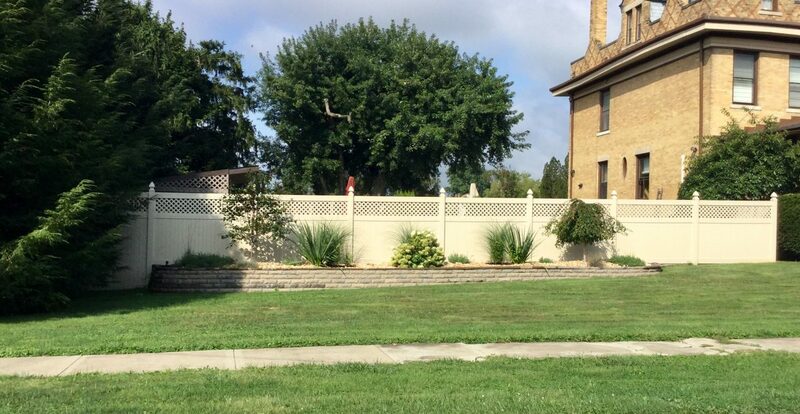 Just remember to keep up with your fence for maximum value. 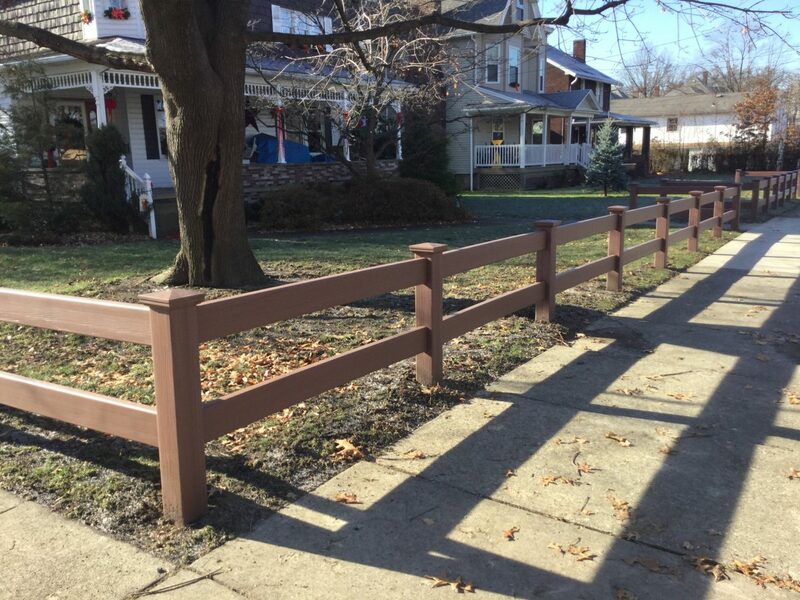 Interested in learning more about fencing your home and the types of fencing available? 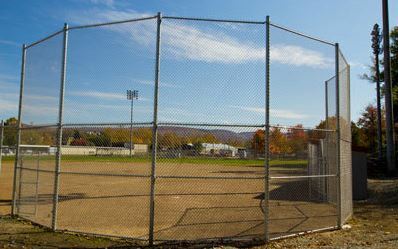 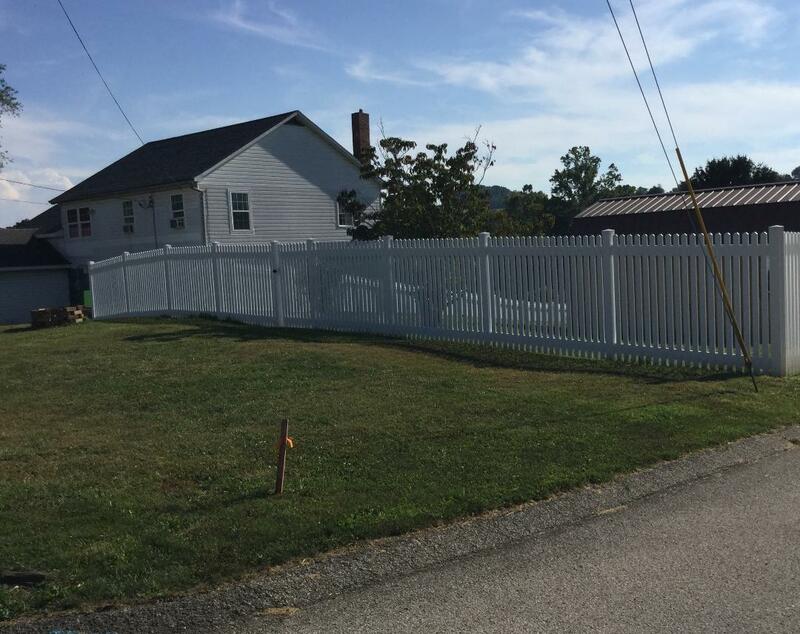 Contact All Around Fence online or at 724-439-0331 today!